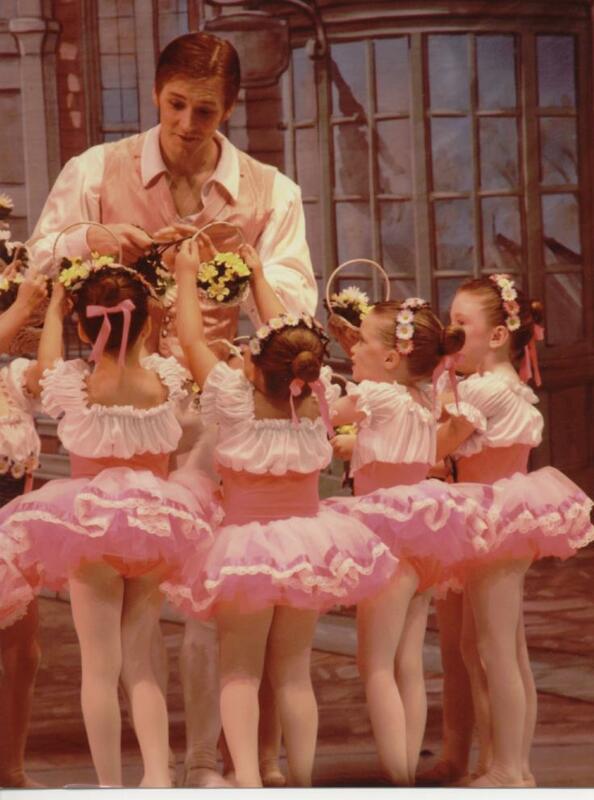 Summer Dance Study is a very important tool for enhancing a dancers technical skills in ballet as well as an opportunity to be enriched by interrelated studies. Without the demands of school and homework, students can intensely focus on dance enabling them to make greater progression. Our Summer Dance Program will provide students at each level special opportunities to broaden and enrich their dance education. Primary and Grade 1 -Continued strengthening of technical skills required for ballet with exploration of Hip Hop and Tap. 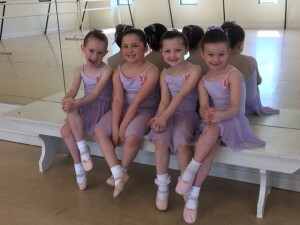 Grade 2-4-Accelerated ballet study with special emphasis on the New Royal Academy of Dancing Syllabus of classical ballet, character and contemporary dance. Advanced-Concentrated emphasis on classical ballet, pointe, variations and conditioning. Afternoon daycare available upon request! Classes meet daily Monday through Friday 9am-11:30am. Sessions will focus on classical styles from Swan Lake to Coppelia. Fun and creative crafts and snacks will also be provided. c, and explore mime relating to that day’s theme. The program encourages confidence, creativity, flexibility of movement and self-expression. 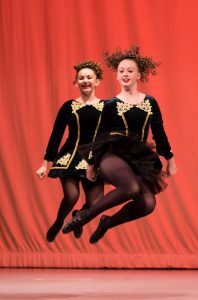 Workshop will focus on technique of the traditional Irish dances including foot speed, style and patterns. 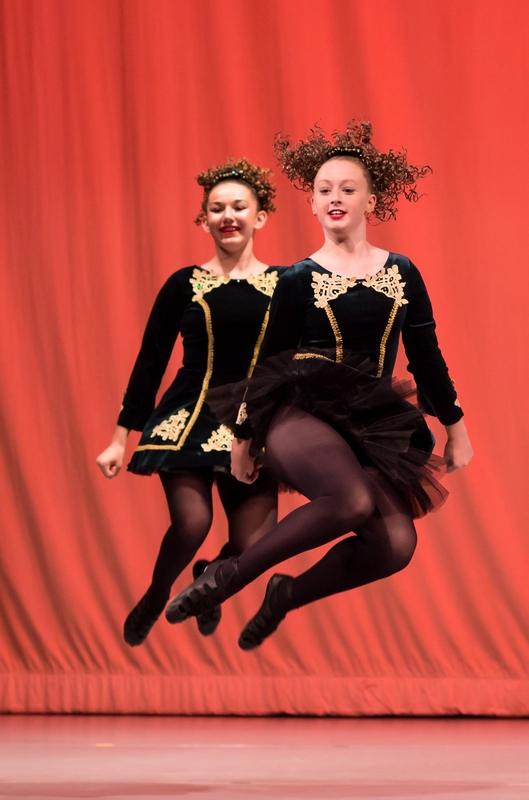 Dancers will enjoy our new class Ballet for Irish which enhances strength, flexibility and promotes injury prevention. Summer study provides students ages six and up concentrated study promoting quicker advancement and preparation for fall placement. Classes with top teachers across the nation in ballet, contemporary and modern.